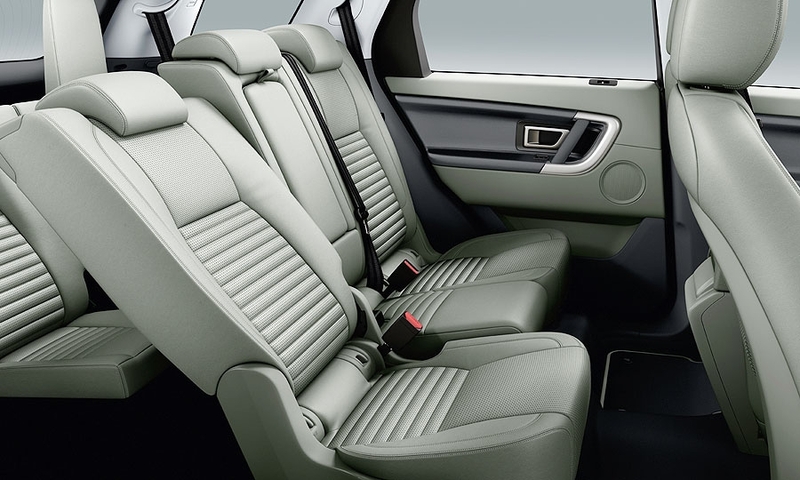 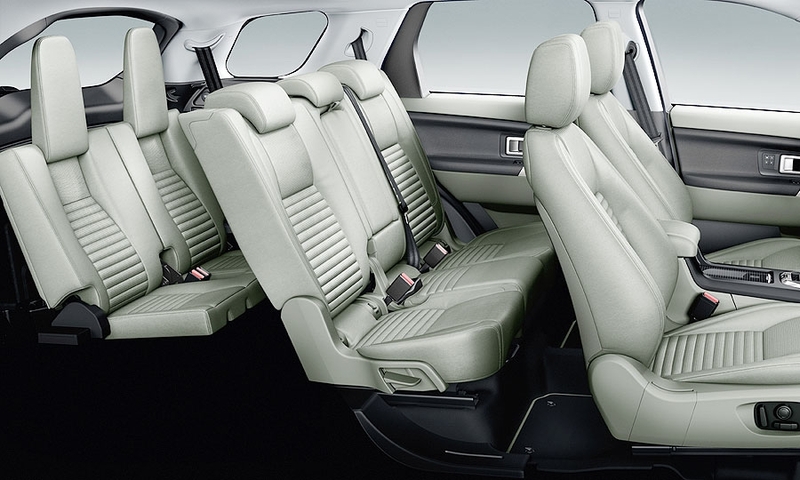 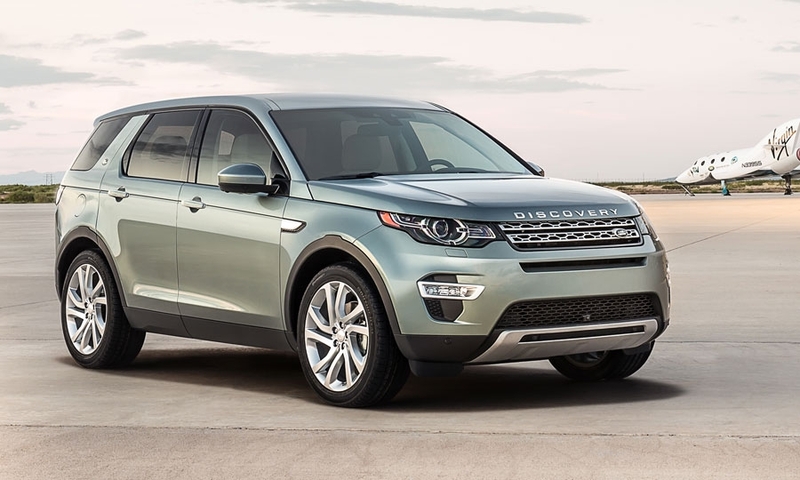 The seven-seat Discovery Sport is the first vehicle in a new family of Land Rovers aimed at buyers in the middle of the luxury market. 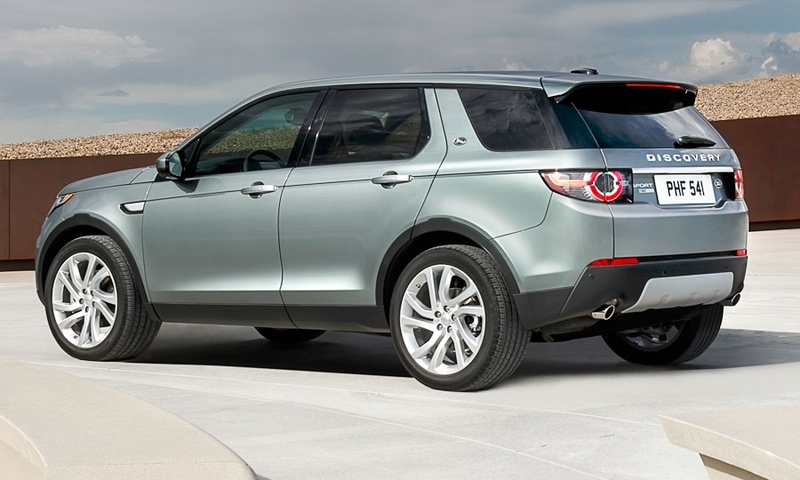 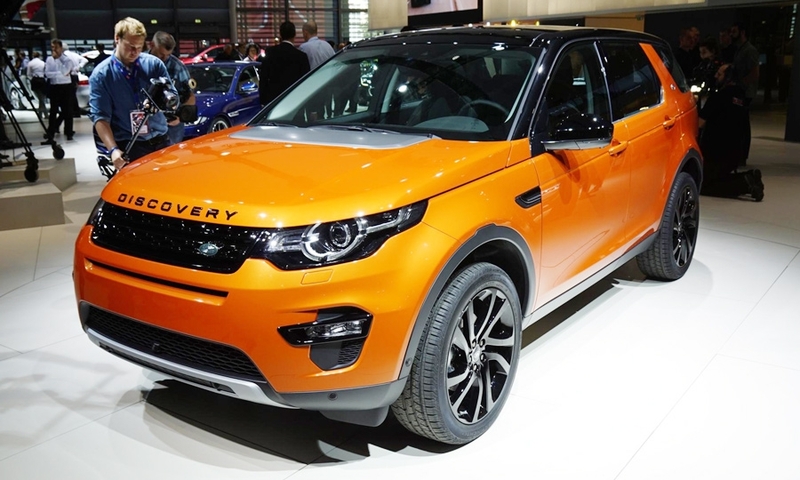 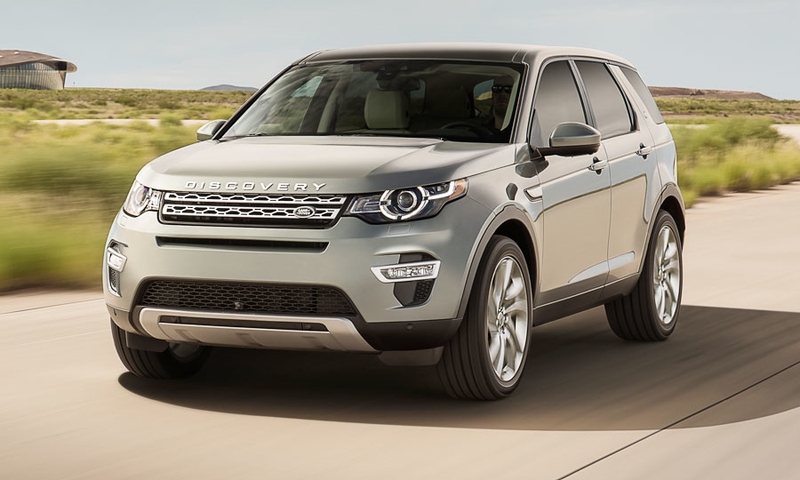 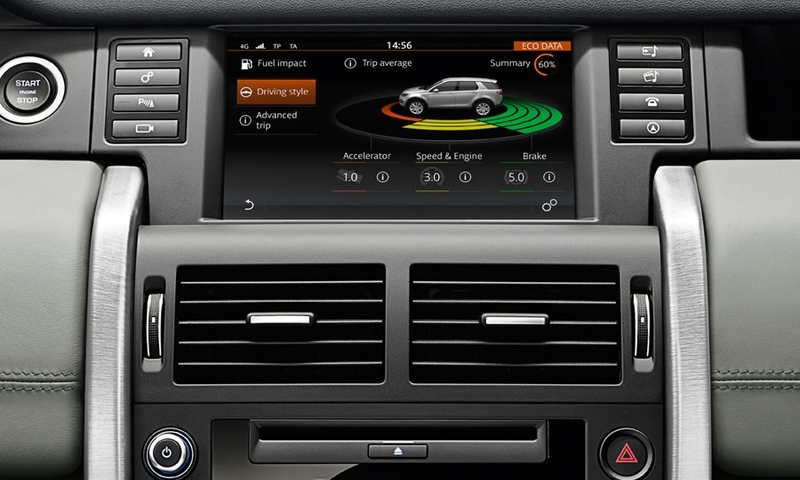 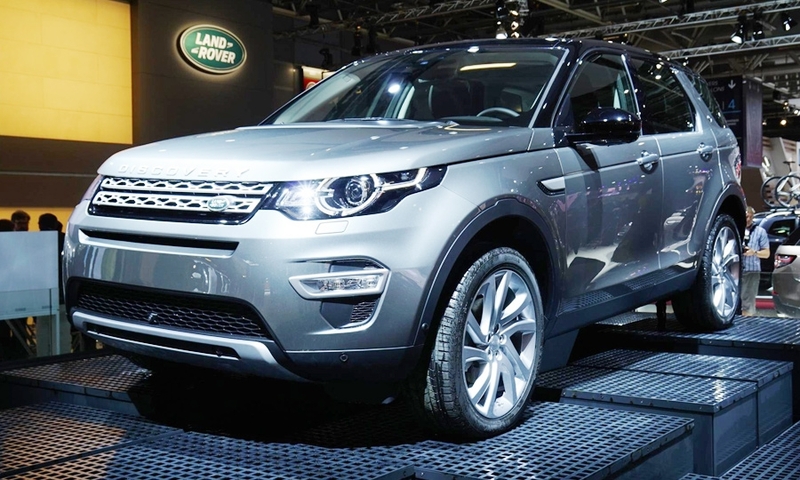 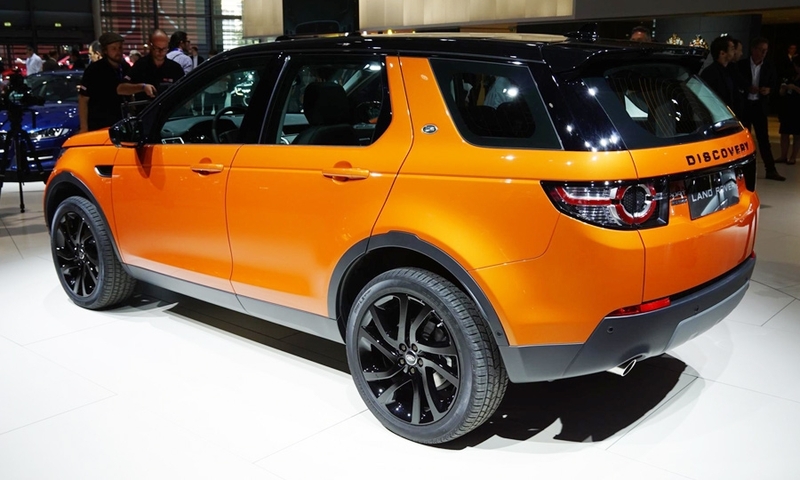 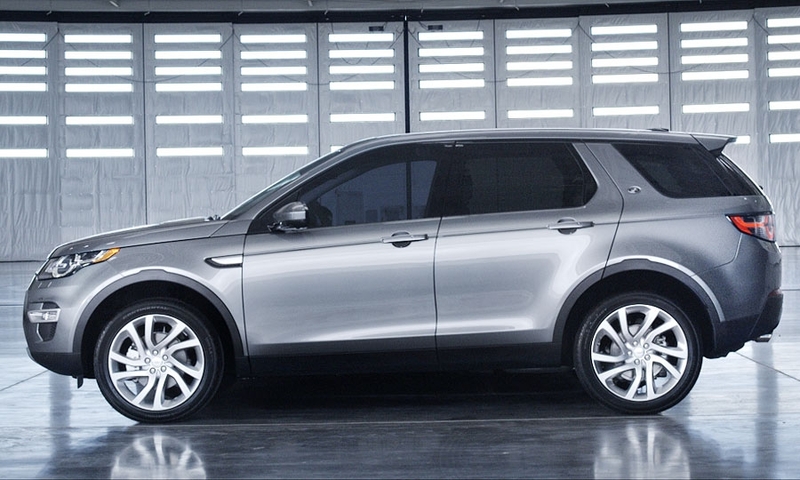 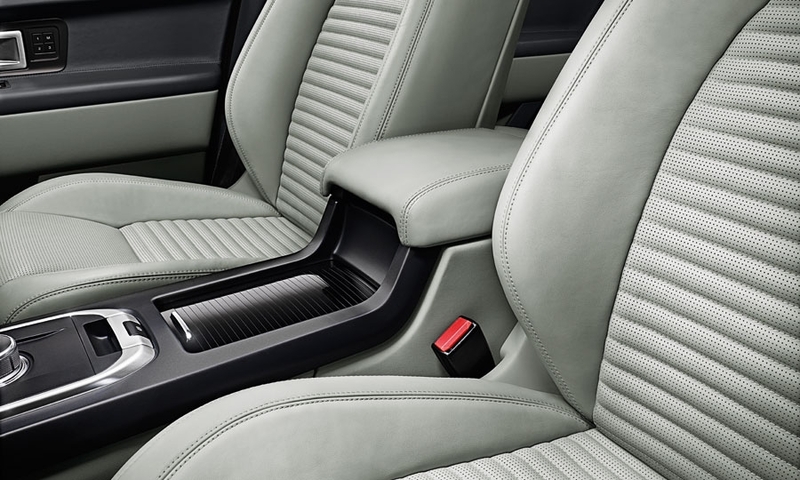 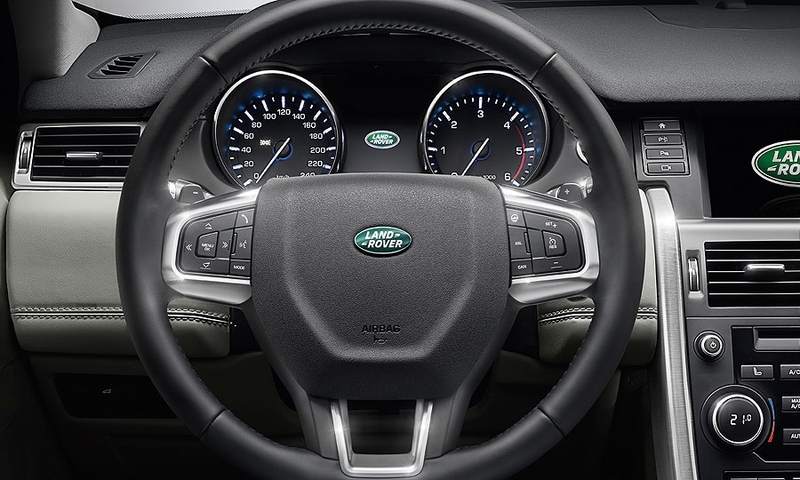 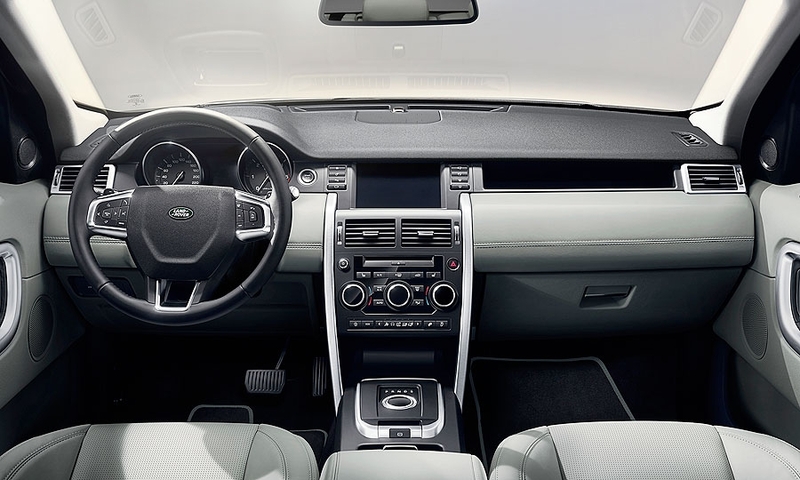 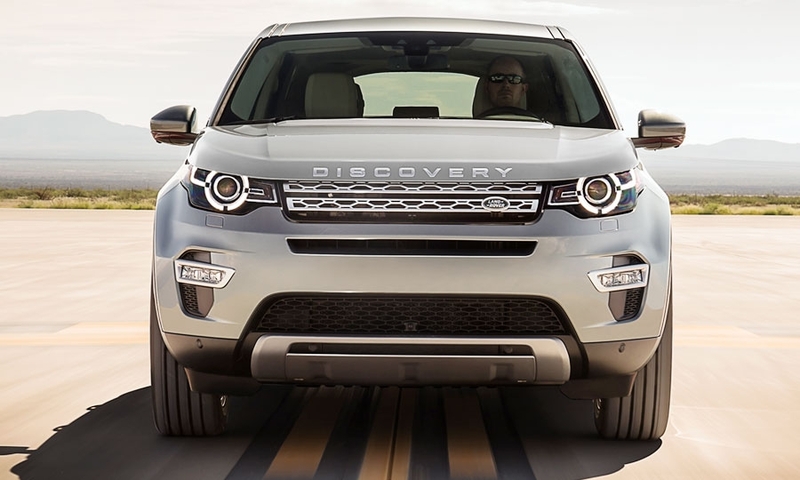 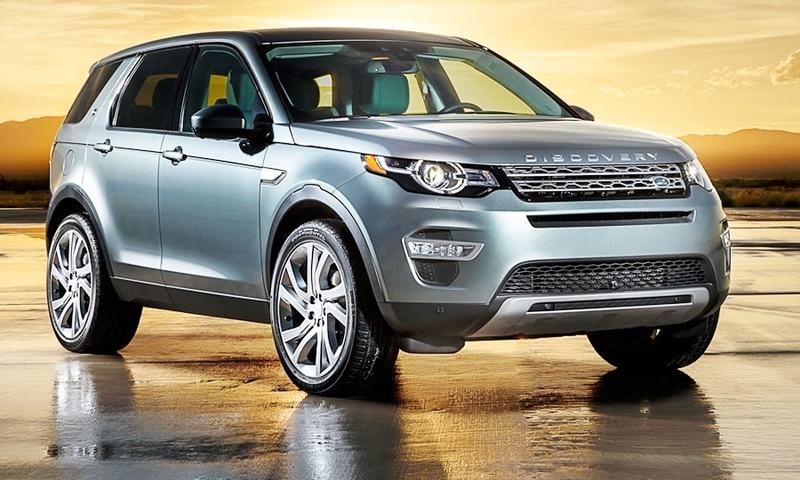 The Discovery Sport's dynamic design will resonate on an emotional level with consumers, Land Rover says. 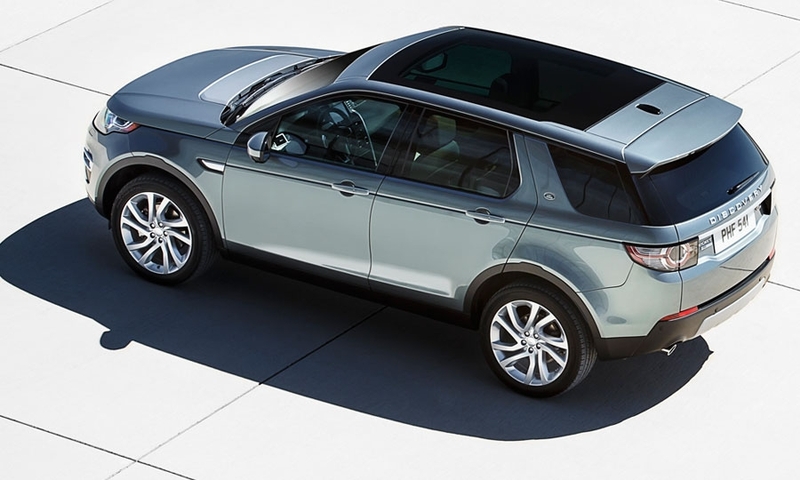 It will replace the LR2 in the Land Rover lineup and go on sale in early 2015 in the United States with a base price of $38,920, including shipping.